It's about to GET NASH TEE! : Is the Essential Phone Android's Future? Is the Essential Phone Android's Future? 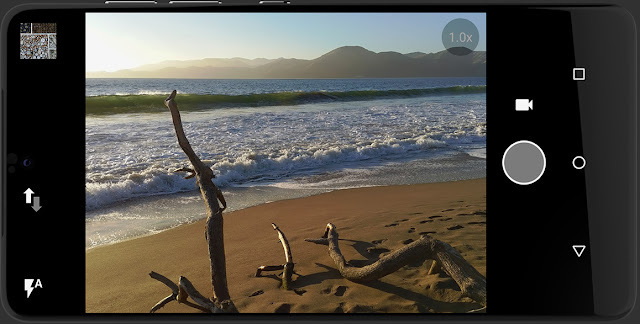 Designed by Andy Rubin, the guy who created Android, the Essential Phone has just been unveiled. It is a true bezel-less smartphone, similar to the Xiaomi Mi Mix or the Sharp Aquos phone, and modular as well, similar to Motorola smartphones with Moto Mods. It sports a titanium body, which is sturdier than aluminum, and a scratch-resistant ceramic back. It packs a 5.71-inch LTPS LCD of Quad HD resolution with a 19:10 screen aspect ratio, and protected by Gorilla Glass 5. Under the hood is the high-end octa-core Qualcomm Snapdragon 835 SoC with 4GB RAM and 128GB UFS 2.0 non-expandable storage. It runs stock Android 7 Nougat out of the box with its own digital assistant and no bloatware. A relatively small 3,040 mAh battery will keep its lights on. 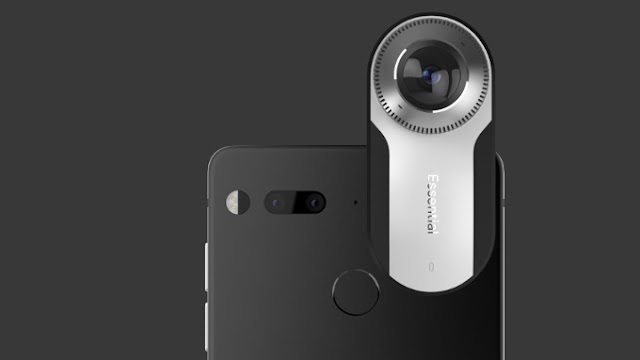 Camera-wise, the Essential Phone comes with dual rear cameras: 13-MP RGB sensor with an f/1.9 aperture, phase detection auto-focus, laser auto-focus, and a secondary monochrome sensor with dual-LED flash. It has an 8-MP front-facing camera capable of 4K video recording. Connectivity-wise, the smartphone comes with Wi-Fi, Bluetooth 5.0 LE, LTE-A, GPS, NFC, USB Type-C port, fast charging, rear fingerprint scanner, dedicated wireless data transfer connector, 4 microphones with noise cancellation, and a magnetic dock at the back. However, like the iPhone 7/7 Plus, it forgoes the 3.5 mm headphone jack. The phone measures 141.5 mm x 71.1 mm x 7.8 mm and weighs a hefty 185 grams. 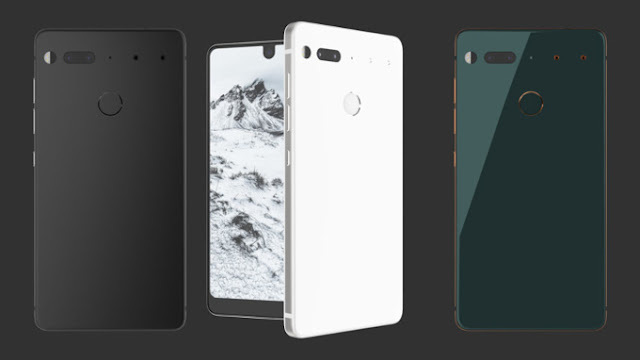 The Essential Phone will be available in black, gray, white, and dual-tone colors. It can now be reserved for $700, which is cheaper than the iPhone 7 Plus or the Galaxy S8/S8+. Add $50 for the magnetically connecting 360-degree camera. Are you getting one?